CELEBRATE YOUR CHILD'S BIRTHDAY WITH MARSHA'S MUSIC! 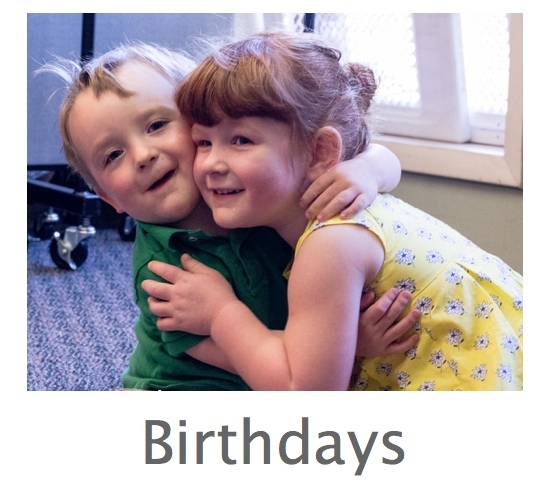 What could be more fun than a musical birthday party complete with singing, movement, and musical instruments? Our programs are adult-child participatory programs. The host will be responsible for providing adequate parental supervision. The birthday party date and time must be arranged with Marsha's Music prior to making a payment. Parties require a signed contract and $50 deposit to secure date. The balance must be paid in full the day of the party by cash or check, or prior to the day of the party online. Fill out the agreement and questionnaire and email to Marsha Melsheimer.